Politics FOCUS: What Might Be Blacked Out of Mueller’s Trump-Russia Report? 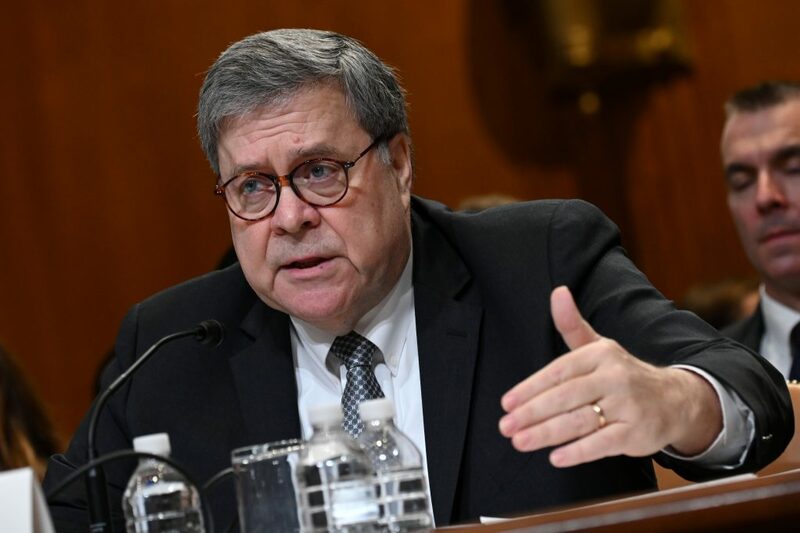 Attorney General William Barr has pledged to release next week Special Counsel Robert Mueller’s report on Russia’s role in the 2016 U.S. election and contacts between Moscow and President Donald Trump‘s campaign, albeit with color-coded redactions. Mueller’s team has enlisted attorneys from other parts of the Justice Department, court records show, to jointly prosecute certain ongoing cases. These include: charges against Stone; witness-tampering charges against Konstantin Kilimnik, a Russian associate of Trump‘s former campaign chairman Paul Manafort; charges against 12 Russian intelligence officers accused of hacking Democratic emails; and a Russian “troll farm” accused of flooding social media sites with propaganda to promote Trump and disparage Clinton. Separately, referrals by Mueller gave rise to inquiries by federal prosecutors in Washington, Virginia and New York. The New York referral related to Trump‘s former personal lawyer Michael Cohen, who pleaded guilty to a variety of charges and is due to report to prison for a three-year sentence in May. U.S. prosecutors in Virginia are investigating secret Turkish lobbying involving Michael Flynn, Trump‘s fired former national security adviser. In Washington, lobbyist Samuel Patten pleaded guilty to failing to register as a foreign agent for pro-Russian Ukrainian politicians and helping a pro-Russian Ukrainian businessman illegally purchase tickets to Trump‘s inauguration.